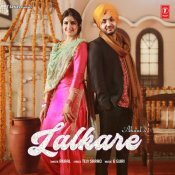 T-Series are proud to present the brand new single released by Akaal entitled “Lalkare” featuring G Guri! 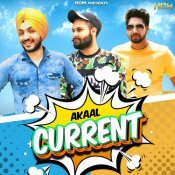 House Of Musique are proud to present the highly anticipated brand new smash hit single released by Akaal entitled “Current (Pinda Wale)” featuring Kahlon & San B! 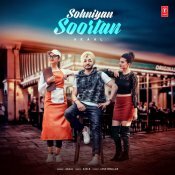 T-Series are proud to present the long awaited brand new smash hit single released by Akaal entitled “Sohniyan Soortan” featuring San B!! 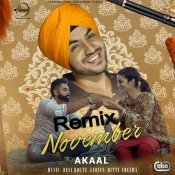 Speed Records are proud to present the official remix of Akaal’s hit single “November” featuring Desi Routz!! ARE YOU Akaal? Contact us to get a featured artist profile page.